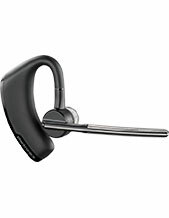 Jabra EVOLVE 30 II MS Stereo Headset is an innovative headset that can be used both for personal and professional usage. 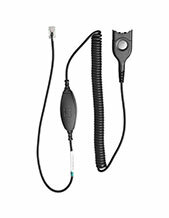 It c an easily be connected to PC for work and mobile phones for personal use. It has a call control unit that can help users have access to several functions a lot easier. This helps in handling calls all at the same time. This is how this device is able to help users whose work is involved in call handling and management. The Jabra EVOLVE 30 II MS Stereo Headset is integrated with the popular noise-cancelling technology in the microphone, which helped deliver crystal clear conversations through the device. If you want to have this delivered on your door step, call our company now! Dial Australia wide 1300 131 133! Jabra is a top-notch developer of audio devices and solutions that delivers stable and powerful audio quality in varied scenarios, from personal usage to professional set-up. The company aims to enhance people’s lives by providing them access to devices that can support the demand for high audio quality of their work and the leisure of incredible music. For the contact centre industry, the company is able to contribute to its success by developing noise cancellation technology, which the company has integrated in its headsets in order to provide better and clearer conversations for agents. This technology enhances agents’ call handling and management skills. Jabra is a subsidiary of the popular GN Netcom, which is one of the pioneers of communication solutions that have been operating since 1869. Headquartered in Copenhagen, Denmark, the company is supported by approximately 5,000 employees all over the world, which is how it is able to effectively provide to customers worldwide. 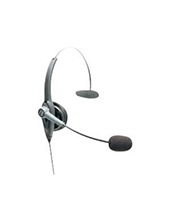 Headsetsonline has been in the industry and the Australian market since the year 1998, as a brand new division of a certain company that deals with the headset needs of corporate agencies and government sectors all over the country. Being part of an established company, it is already highly familiar with the most effective way to deliver customer demands of all types, from SoHos and SMEs to large corporations and government institutions. Headsetsonline acquires its stock of products and solutions and established Australian distributors rather than grey imports in order to make sure that the company offers customers with products and solutions that pass Australian standards certifications. Another benefit of choosing Australian distributors is that all warranties that come along with the products and packages are ensured to be covered Australia-wide, wherever the customer may be in the country. 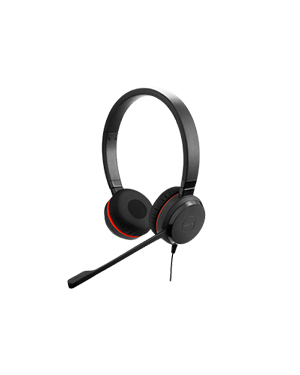 More about the company and its offers can be accessed through its secured site- Headsetsonline.com.au.